Are you tired of finding the perfect fit for your suit dress? Never worry! There’s a place you might have missed. 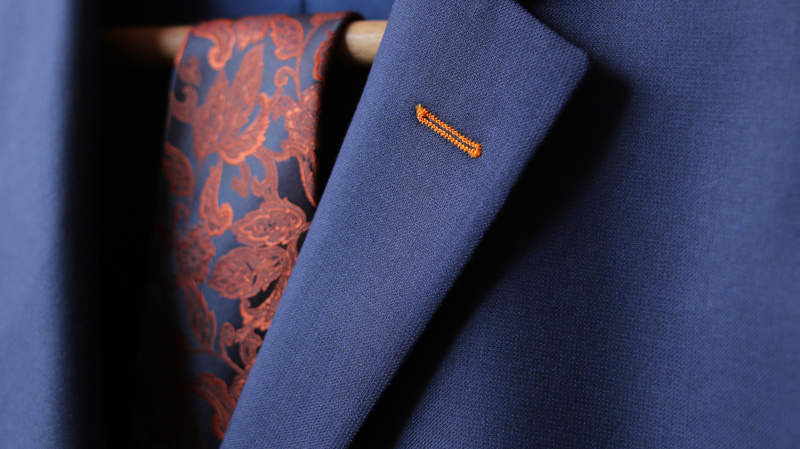 LS Men’s Clothing is one of the top brands that offer one-of-a-kind customized suits for men.  Aside from the established positive impression from regular clients, LS does not only maintain satisfying men’s clothes but also serves a great deal of customer service that maintains clients’ loyalty. Indulge yourself with the most affordable offers for best mens suits in NYC. Custom Shirts. In terms of modifying shirts, the company offers diverse tailored pattern options for the customer’s convenience. There is also a vast collection of imported shirt fabric options with multiple ranges of colors plus pattern designs that fit the mainstream standards and demands of most clients. If you are looking for shirt assortments that have out-of-the-ordinary styles, you can check this out. Custom Sports Suits and Pants. 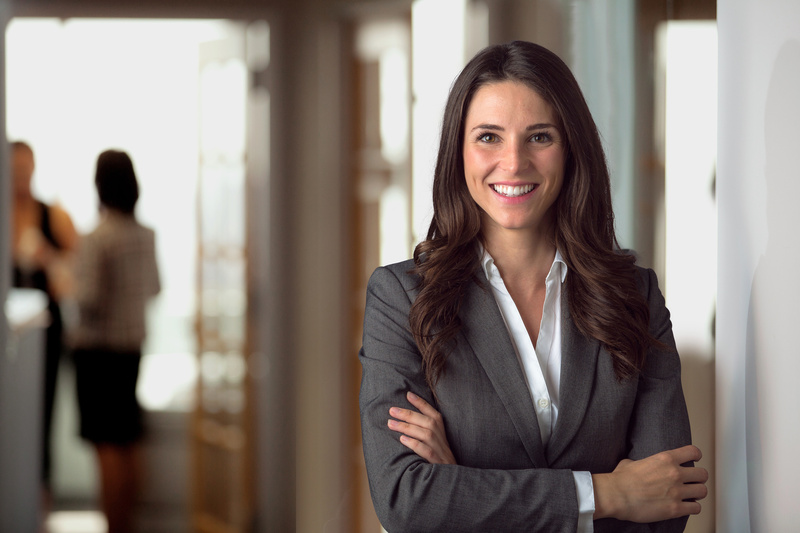 LS is highly competitive because of our long-term trained and experienced suit-makers in New York City who are also engaged in accommodating pant design customization. They produce uniquely valuable creations that precisely satisfy the tailoring requirements of many customers. There is also a special way of handling personalized sports coats. LS handforce is carefully applied in polishing the outskirt of the coat along with delicately containing the fabrication materials for its inner fragment. For sure, you can explore vast options from coat layers to pant linings. Don’t forget, these offers can flexibly coincide with your preferred occasion. 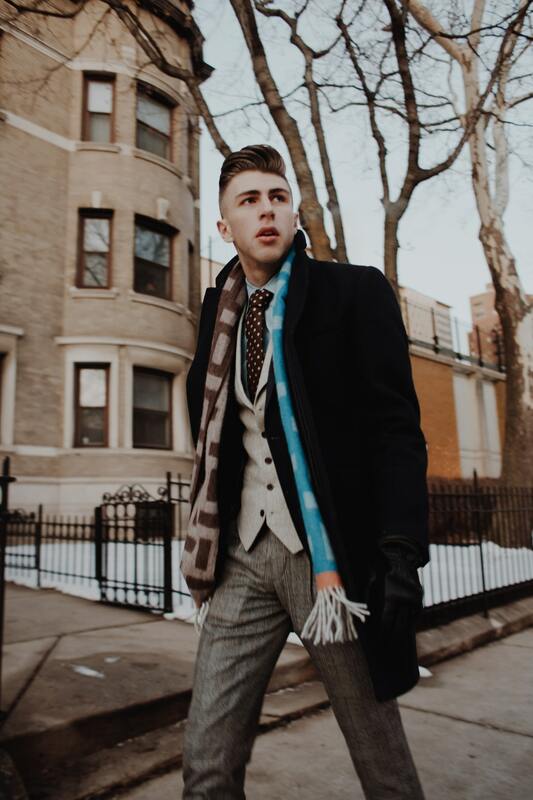 If you want to have instant and affordable wears, you can always check the ready-made items which also cater to a diverse selection of best mens suits in NYC. Custom Tuxedos. The most sophisticated type of men’s wear formal fashion is the tuxedo. That is why LS offers affordable custom tuxedos that complement any themed-occasions such as weddings, celebrations, and social events. You can also choose the garment styles for your formal or not-too-formal type of tux. Ready-made Essentials. Aside from the custom suit making services. We cater available ready-made suits, coats, slacks, and pants that equally contain the LS-style and quality for each clothing. The in-stock offer is also available in our service in which we will provide you with an immediate order request of other suit options such as wardrobes and garments for suit separates if it chances of unavailability of sizes occur. In this category, the company also offers Sanyo brand for overcoats as well as Corbin for slacks. In addition, we can give a limited number of sample suits and pants from the mentioned sources. You can check latest blog posts from our website www.lsmensclothing.com and for other special offers and affordable rate opportunities. You can visit us at 49 West, 45th Street, 4th Floor, New York, New York, 10036 with office hours of 9am-6pm every Monday to Thursday, 9am-3:30pm every Friday, and 10am-4pm every Sunday. The store is closed on Saturdays. You can phone call us at (212) 575-0933.